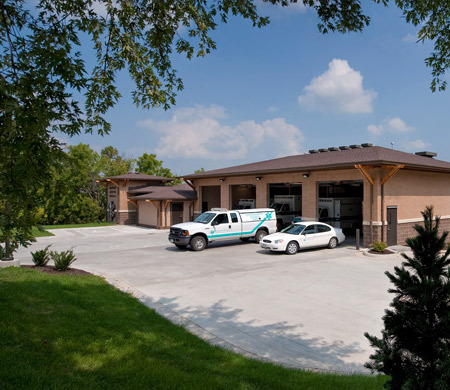 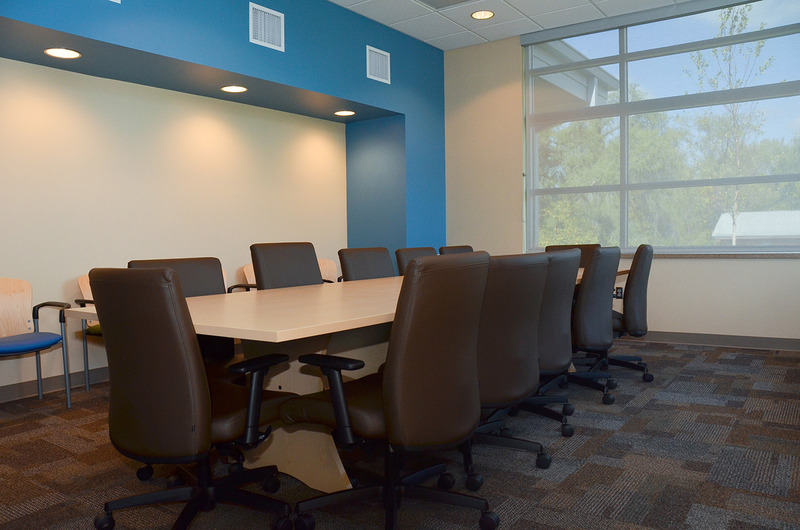 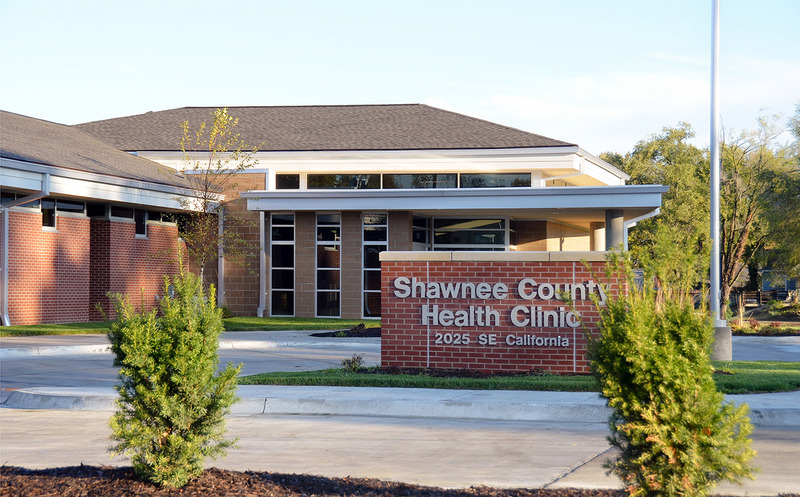 The Shawnee County Health Agency was a Design Build Project with Senne Construction. 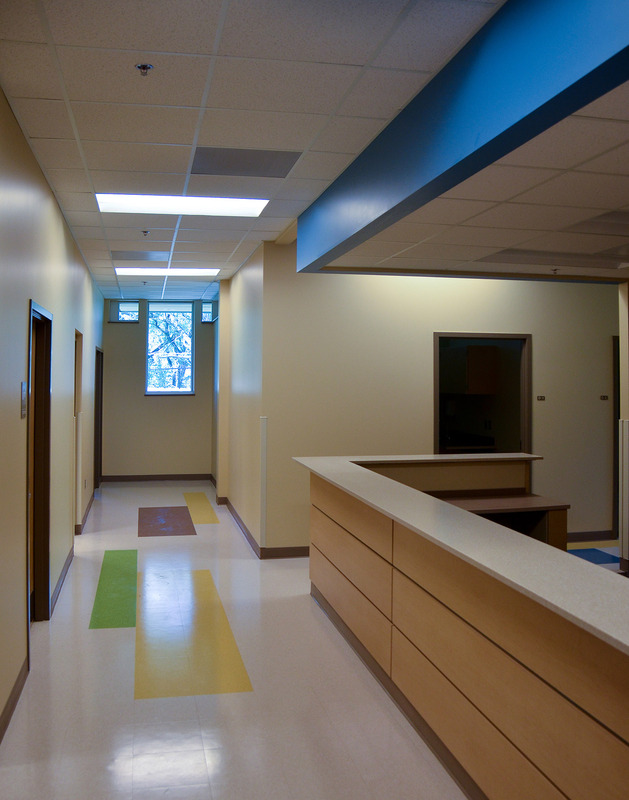 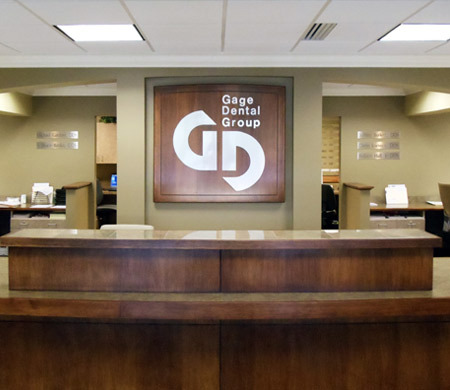 The facility was constructed with durable materials to allow for minimal maintenance and a high aesthetic quality. 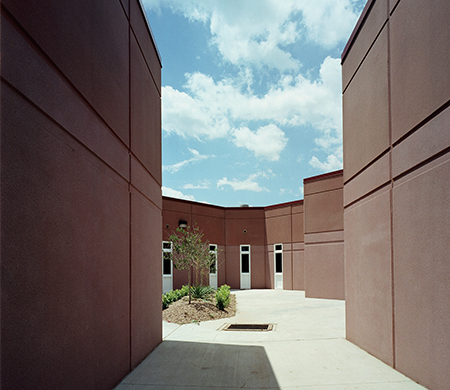 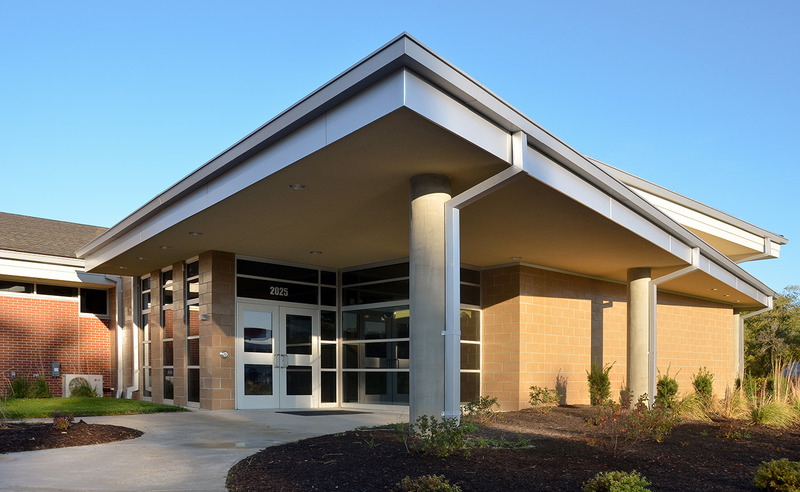 The location of the Shawnee County Health Agency also dictated some exterior requirements such as an abundant use of exterior lighting, masonry exterior walls and high window placements to limit the possibility of unwanted entry to the facility. 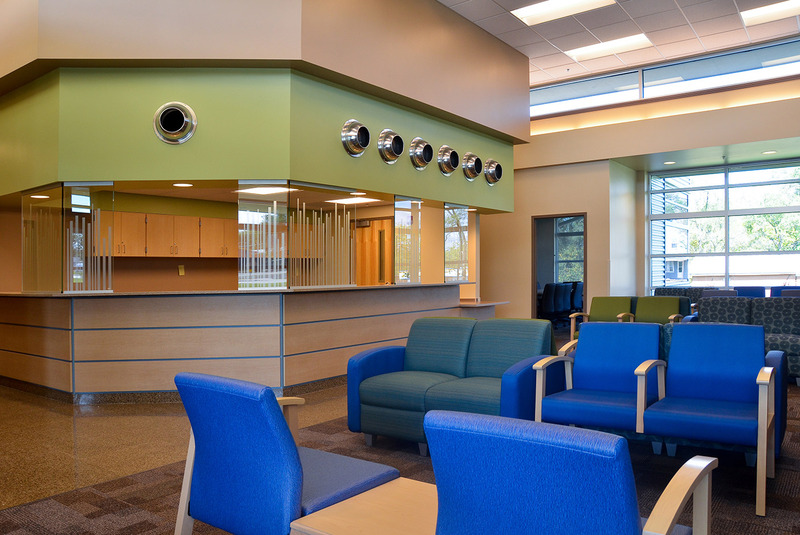 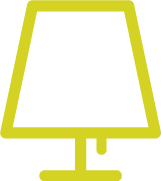 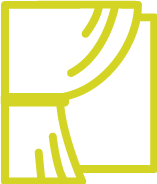 The durability and quality of the interior spaces were given significant consideration. 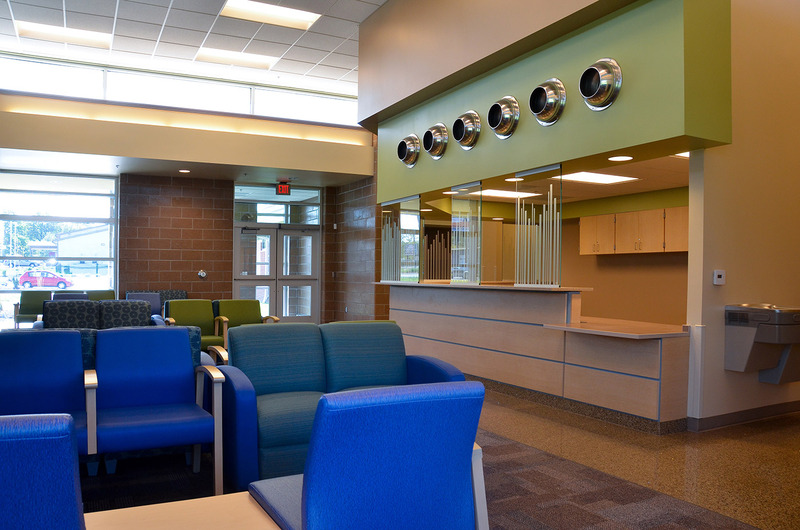 Within the Shawnee County Health Agency, materials such as burnished concrete block and terrazzo tile floors were used in the lobby area to minimize potential damage and provide a high aesthetic quality to the space. 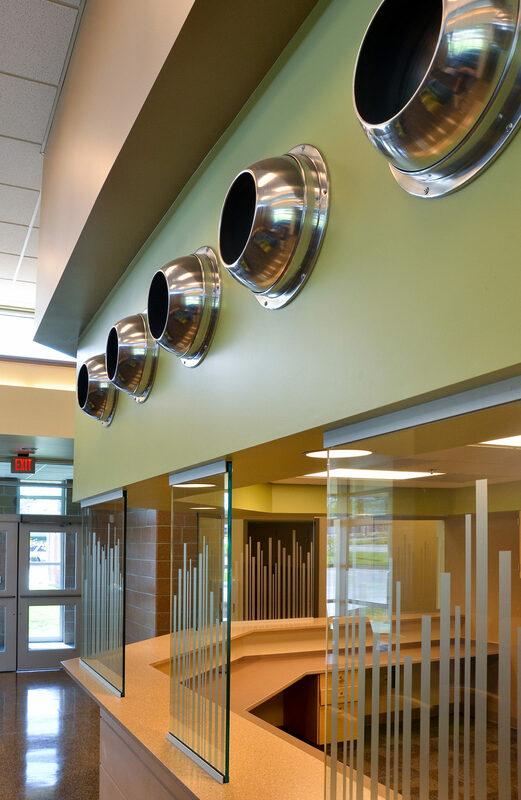 Clerestory windows were utilized in the lobby to bring more natural light into the space without compromising security points on the exterior.